Video producer and novice banjo player. What’s the biggest feature you’re missing in Basecamp? Do you want to assign a task to more than one person? How about folders or real-time chat? If there’s something missing for you in Basecamp, I’d like to hear about it. We’ve set up a page to collect feature requests and maybe I’ll use your answer in future marketing videos. Head over to basecamp.com/feature-request and let me know what that one feature is that would make your life way better. I’ve been messing around with Adobe’s new Character Animator software recently. It’s a pretty wild program that uses your webcam to track facial movements, your computer’s microphone to do lip sync, mouse inputs for extra animations, a fair amount of physics to make things dangle and sway, applies those to a puppet, and spits it all out into After Effects. The software, which is still in public preview, comes with a bunch of ready-made puppets to play with, but I figured our own Happy Camper needed a proper treatment. The puppet comes with all the mouth-shapes you would need to have a nice lip sync, it blinks when you blink, looks surprised when you open your mouth really wide and has mousetrack points on each hand and foot. So, if you have Character Animator (shows up when you update Adobe After Effects) Download the Happy Camper puppet for yourself! Because the software is still in public preview there are still a few bugs and workarounds you may need to overcome to get the puppet to work properly, so if you need any help feel free to get at me on Twitter and if you make any fun videos using Happy Camper, show us! Special thanks to Nate Otto for the fantastic artwork. Some of the folks at our Chicago office drink a lot of coffee and have been known to have strong opinions on the quality. So I decided to see if they actually preferred the taste of really good coffee over a cup of something a bit more generic. Did y’all know you can share stuff directly to Basecamp from apps like Paper? Resident illustrator, Nate Otto shows it off. I really dug Apple’s Stickers commercial and the other day I thought, “Heck! We have stickers and laptops and dubstep!” So, why not make one of our own? Last March the iPad team asked me to design some custom loading screen spinners for the Basecamp app. None of these have made it into the app yet, but I thought it would be fun to share some of the tests. Apple has quite a few more rules than the Android Play Store when it comes to preview videos so we had a little fun with this one. Basecamp at C2E2 This Weekend! The annual Chicago Comics and Entertainment Expo is this weekend and we’re really excited to announce that Basecamp will be sponsoring designer toy maker, Shawnimals at the show! 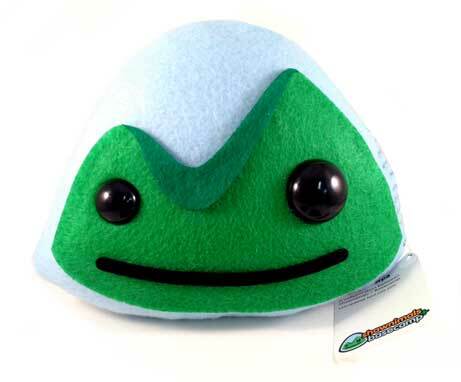 Shawnimals uses Basecamp to make awesome stuff, from plush ninjas to recycled sketchbooks. The show runs from April 25th–27th, so come by booth 655 to say hi and pick up a limited edition Happy Sherpa plush! What has Basecamp helped you make? 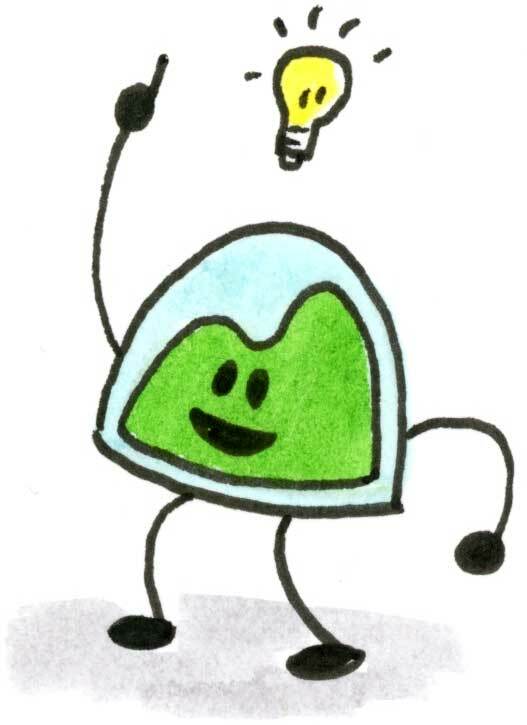 Over 17,000,000 people around the world have used Basecamp to help them make awesome stuff. They’ve written books, renovated kitchens, built science fair projects, manufactured bicycles, planted gardens, edited magazines, designed web sites, created new brands, and walked to the south pole. We want to see the awesome stuff that Basecamp helped YOU make, and we want to share it with the world by featuring your projects on our new site, launching in 2014. Just fill out this form and upload a photo, video, or graphic of the thing Basecamp helped you make.